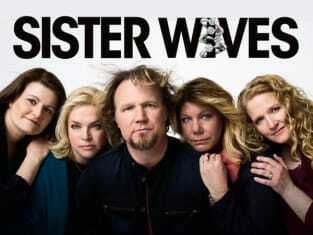 Oh, those Sister Wives. They are posing here with Kody Brown in a poster for their show on TLC. 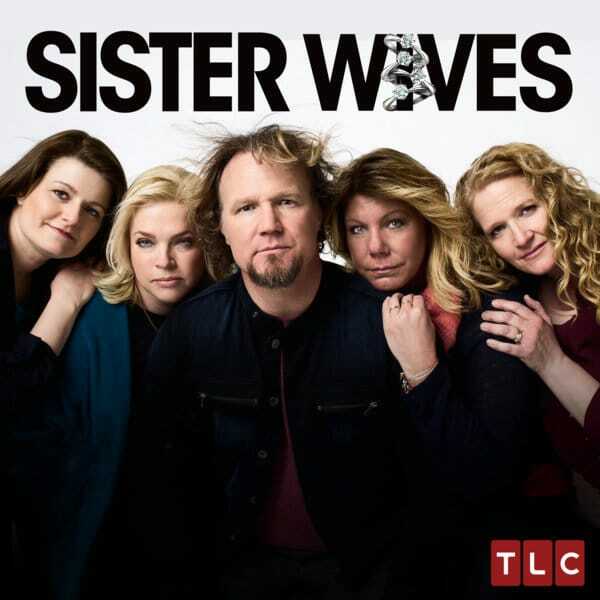 Sister Wives Season 7 Episode 5: "Unforgiven"